Aerte produces air cleaning solutions for the health care sector, among others. A smaller AD unit, called “Aerte Klean”, can also be placed in e.g. private settings. The technique behind these solutions resembles processes in nature and creates outdoor air indoors. The Air Disinfection Units (AD) have been developed in conjunction with British microbiologists, infection control experts and engineers to replicate the way in which the natural environment protects and cleaning the air in open spaces. The technology reproduces these effects in any enclosed environment such as hospitals, wards, schools or theatres (to name a few examples), neutralising airborne pathogens. The AD is one of the winning products in the Smart Solutions for HCAI programme 2009 and is in use in a number of UK hospitals. The AD has proven to be effective against MRSA, C. difficile, Norovirus and through laboratory tests using the MS2 surrogate, will provide protection against H1N1. Please see the following video in order to find out more about the air cleaning solutions and their functionality. 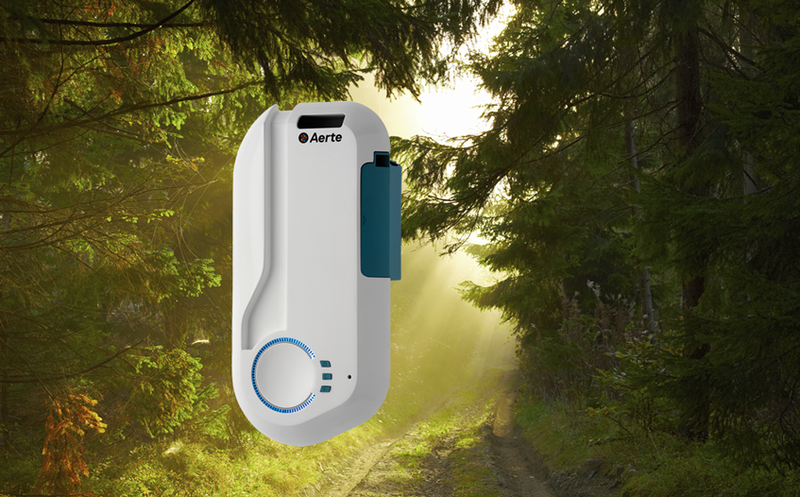 Aerte provides effective air cleaning solutions by reproducing natural processes. See this video for more information. 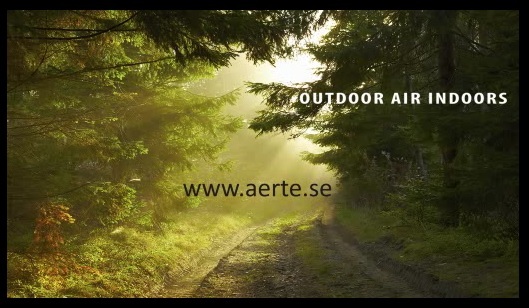 The Aerte Klean, as also introduced in this video, is a smaller version of the Aerte AD. In case you have any questions please feel free to contact us. You can find our contact details in the menu above.